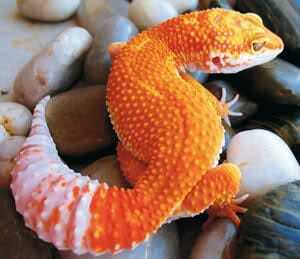 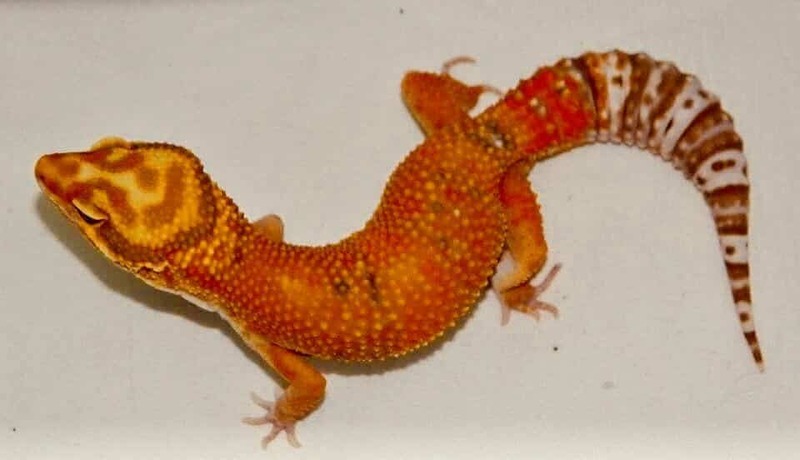 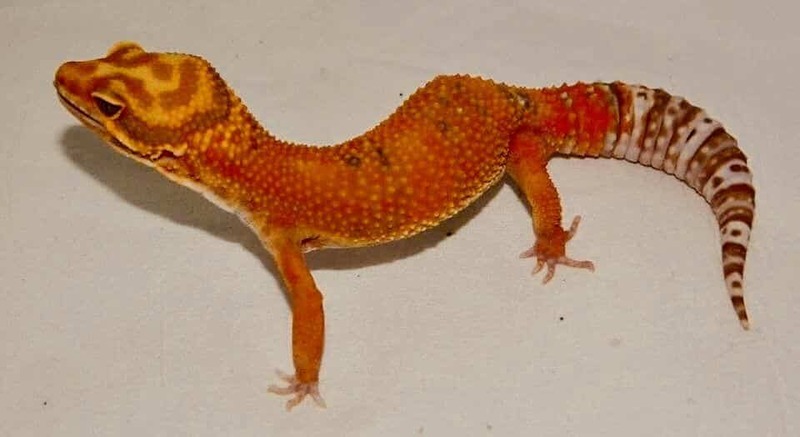 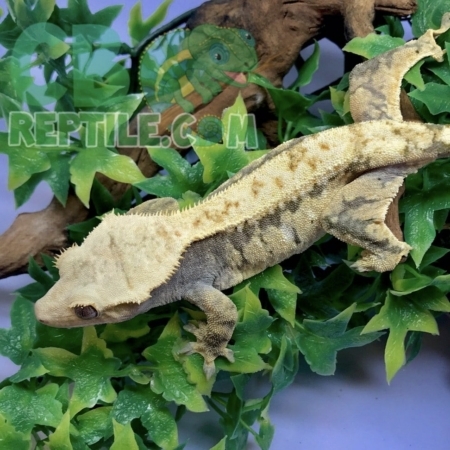 We have some gorgeous firewater leopard geckos for sale are top quality in color and temperament. 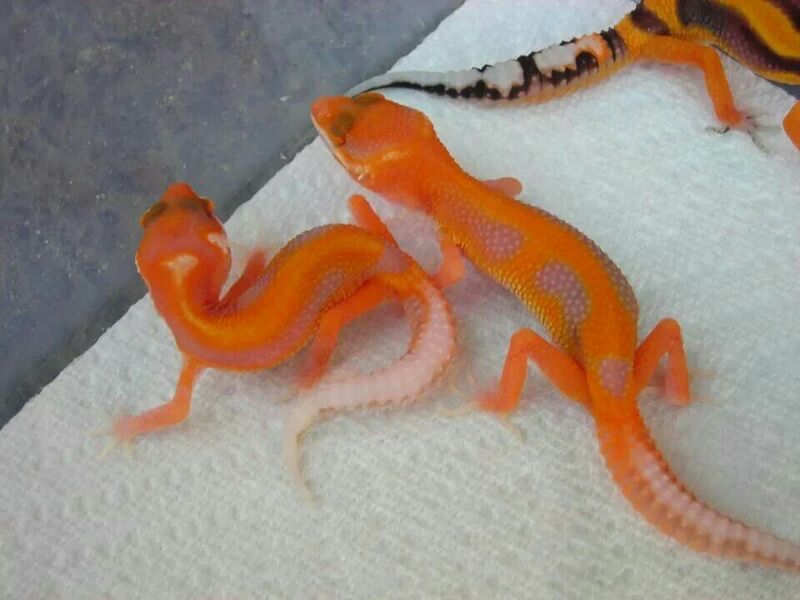 Fire water leopard geckos for sale are one of the more exotic leopard gecko morphs as they are super bright and colorful. 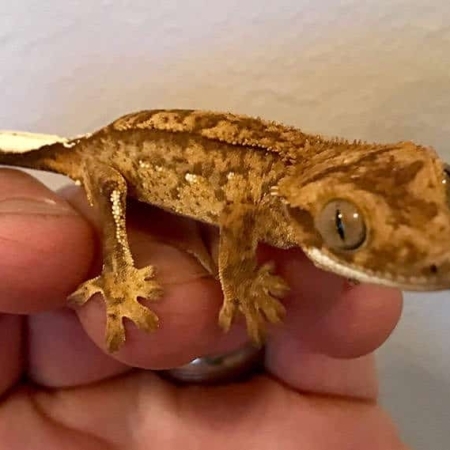 Captive Bred baby firewater leopard geckos – WE ONLY sell captive bred geckos for sale. 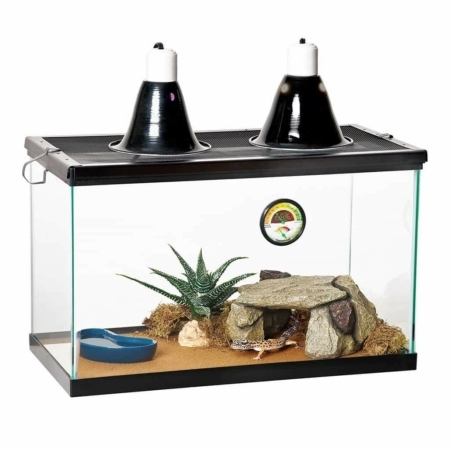 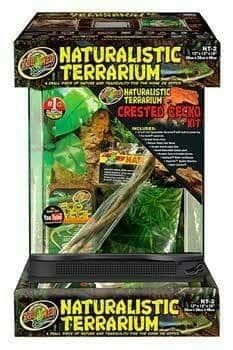 Fire Water Leopard Gecko habitat Requirement – Don’t finish shopping without them! 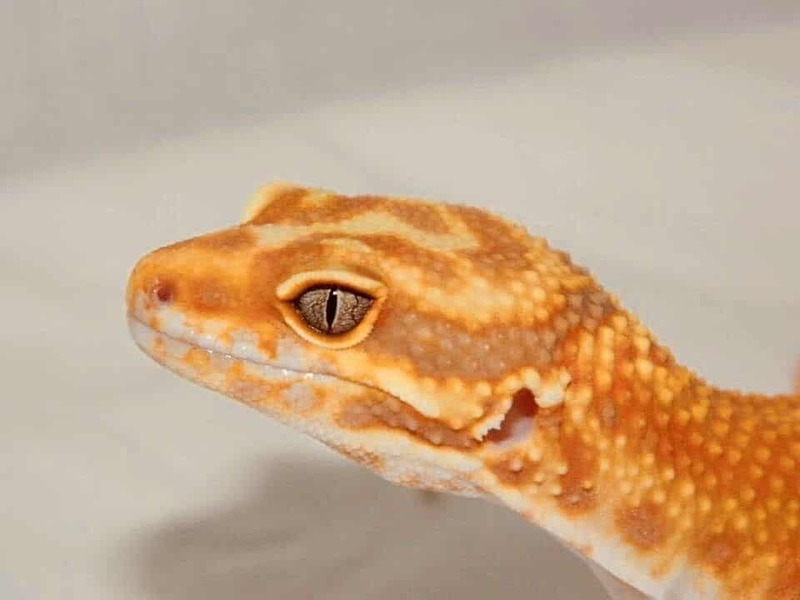 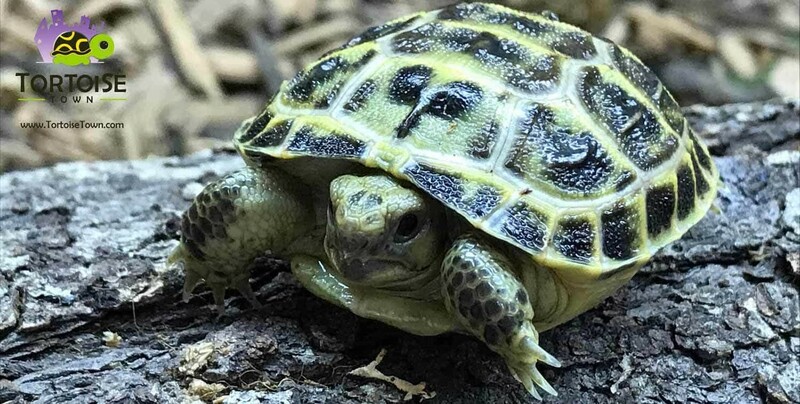 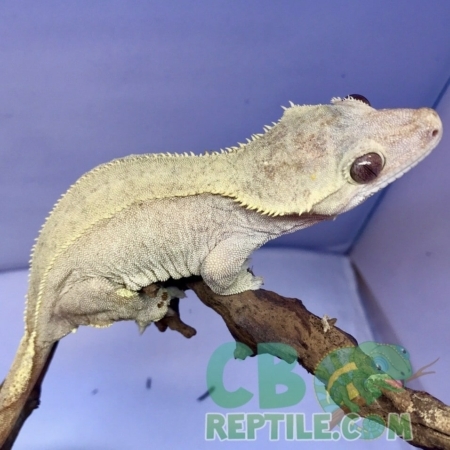 When considering any pin stripe leopard gecko for sale, be sure to only purchase captive bred baby leopard geckos for sale from an experienced leopard gecko breeder. 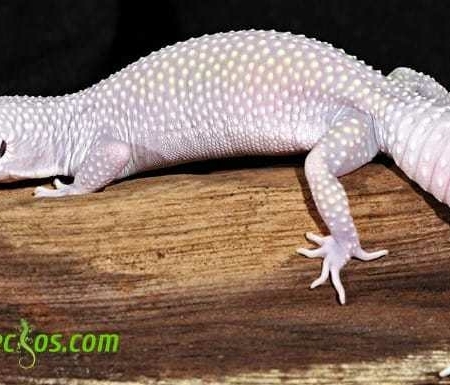 What do I feed my firewater leopard gecko for sale?